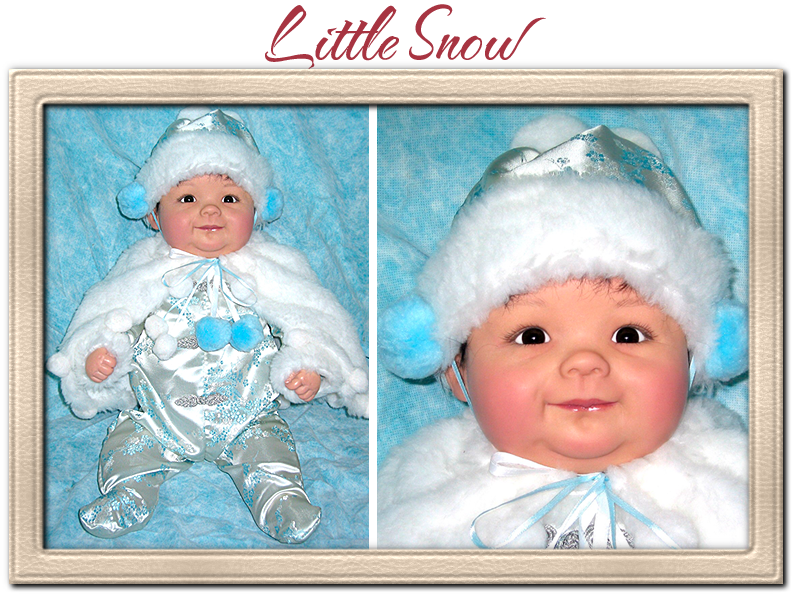 Little Snow is a one-of-a-kind doll made of polymer clay and hand-painted by the artist. She is approximately 20" in height. Little Snow is SALE PRICED at $299 + shipping. To adopt Little Snow, please email ping@pingart.com.